The structure will be located in the southwest quadrant of campus, near Duncan Hall, one of two existing science buildings. 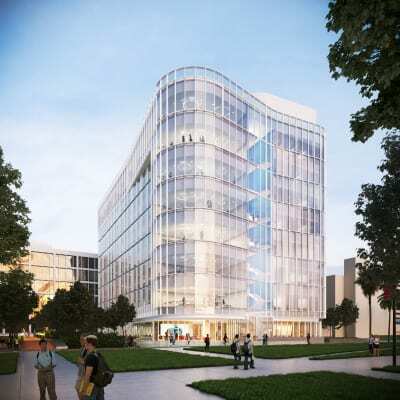 SAN JOSE, CA – San Jose State University received final approval today from the California State University Board of Trustees for plans to build an eight-story, 161,200-square-foot, $181 million Interdisciplinary Science Building. 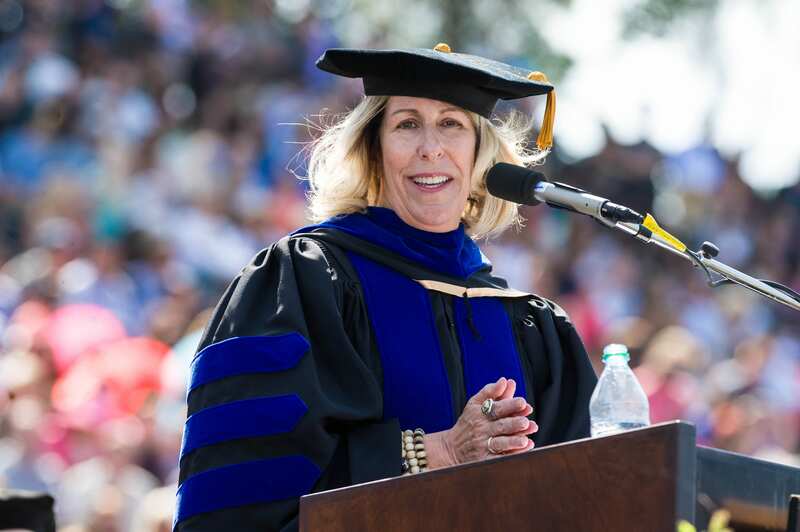 “On behalf of San Jose State University, I would like to thank the California State University Board of Trustees for approving our Interdisciplinary Science Building and supporting our efforts to bring our students a new cutting-edge academic research and teaching building befitting SJSU’s location in the heart of Silicon Valley,” President Mary A. Papazian said. The Interdisciplinary Science Building will be financed with CSU Systemwide Revenue Bonds, campus designated capital reserves, auxiliary reserves, and continuing education reserves. The structure will be located in the southwest quadrant of campus, near Duncan Hall, one of two existing science buildings. The current Science Building was completed in 1957 and Duncan Hall in 1967, making the ISB the first new science building in more than a half century. 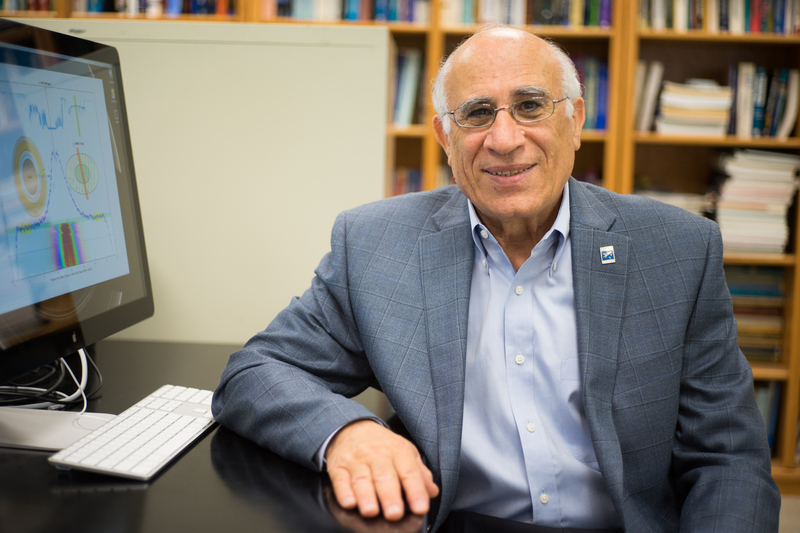 The project primarily will serve San Jose State’s College of Science, which currently enrolls more than 3,000 undergraduate and graduate students in programs for biology, chemistry, computer science, geology, mathematics and statistics, meteorology and climate science, physics and astronomy, and science education. The college also administers the Moss Landing Marine Laboratories. The eight-story, 161,200-square-foot structure will contain chemistry and biology labs and more. Biology and chemistry teaching and research labs, collaboration space, 41 faculty offices, and administrative and support areas. A mentoring hub on each floor where students will work on interdisciplinary projects, connect with faculty, and meet with industry partners. A collaborative core in hallways between classrooms and research labs that will allow student and faculty researchers to brainstorm and plan their projects. A high-performance computing suite for astronomers, physicists, social scientists, health professionals and more, where students and faculty from different disciplines can share their work and improve their research techniques. This project will be designed to achieve Leadership in Energy and Environmental Design (LEED) Silver and target LEED Gold in order to meet the sustainability objectives of the campus by using an efficient building envelope that will reduce heating and cooling demand. Other sustainable design features will include efficient LED lighting systems, a cool roof, and the use of recycled water in restrooms and for landscape irrigation. 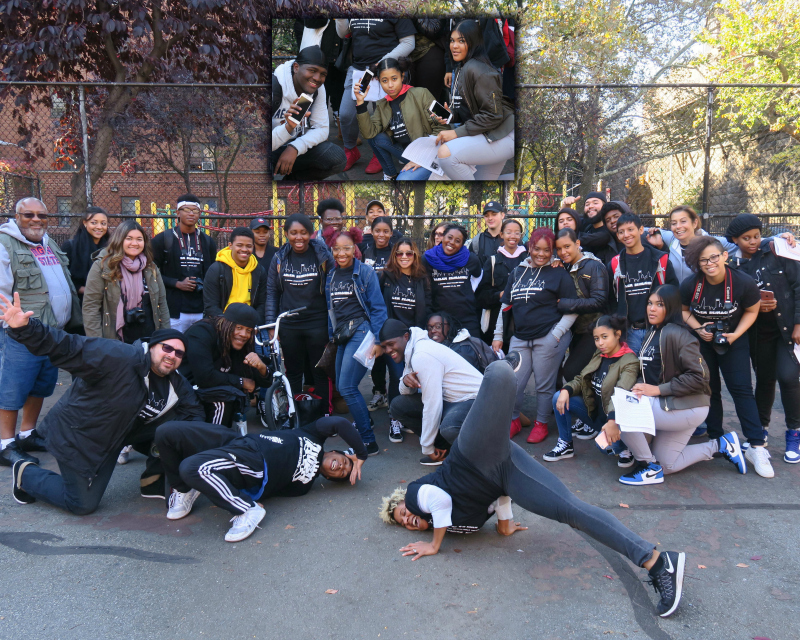 Students paid homage to James Van Der Zee, whose work presented Harlem as a deep residential and creative home to legions of black individuals, families, traditions, businesses and institutions of excellence. Editor’s note: “Reimagining James Van Der Zee,” an exhibit based on the “Harlem Reimagined” project described below, opens with a reception 4-6 p.m. Feb. 8 at the Dr. Martin Luther King, Jr. Library. One hundred years ago, James Van Der Zee, the famed cultural photographer, launched his Harlem-based business that focused on portraits, lifestyle, art, music, intellectual pursuits and numerous efforts at achieving racial equality for black folks. Now, a century later, a team of photojournalism students from San Jose State University, led by Associate Professor Duane Michael Cheers, returned to New York on a project entitled, “Harlem Reimagined.” Their task was to take an intense, visual inspection of the community today, as it deals with a wave of gentrification that threatens to diminish or remove Harlem as the nation’s black, cultural mecca. In a four-day, on-the-ground, academic attack, the SJSU photo-rangers took a team of 10 to New York. That group became part of a roving army of 45 educators, reporters, guides, high school students, activists and Harlem locals — many of whom, with hungry cameras in tow — captured thousands of defining images. Back when Van Der Zee was working, the prolific African-American shooter produced an enormous collection that beautifully captured all factions of Harlem life before, during and after the Harlem Renaissance. The photographer’s work, famously featured in a 1969 show at the Metropolitan Museum of Modern Art, presented Harlem as a deep residential and creative home to legions of black individuals, families, traditions, businesses and institutions of excellence. A portrait reflects Harlem today. 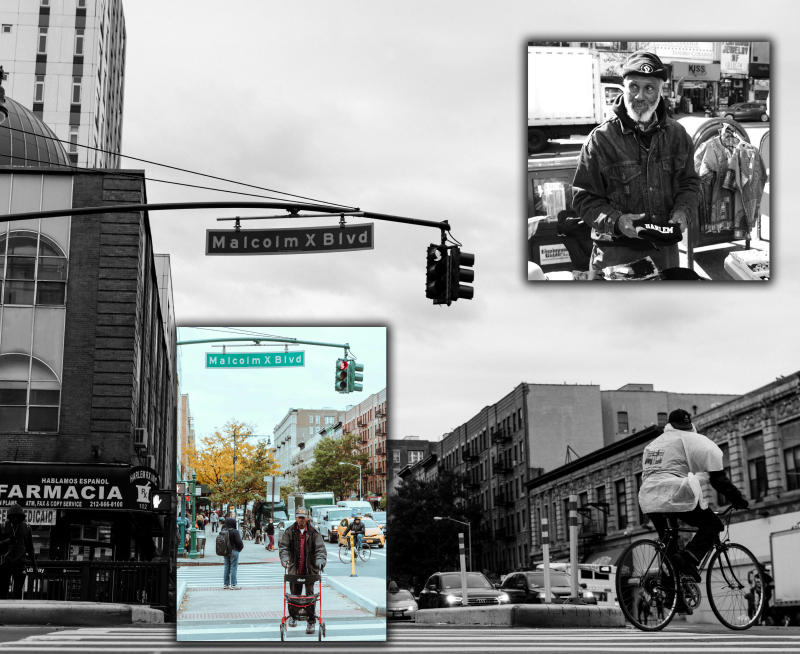 Harlem remains a busy and soulful, African-American village, but one that is absorbing an unsettling wave of gentrification. Left unchecked, the movement threatens to wipe out long-term residents, along with the schools, churches, businesses, neighborhoods, entertainment venues and social justice organizations that have defined African-American achievement for decades. 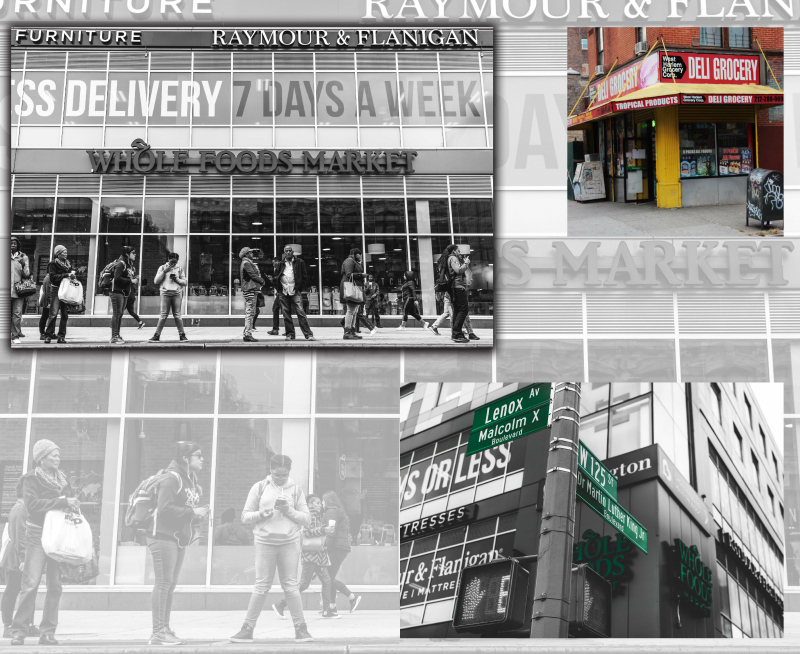 The SJSU photo project hopes to capture the struggle against financial and racial forces that threaten to transform Harlem into something unrecognizable to the very people who have nourished it for decades. The energetic shooters searched the streets, morning-til-night, looking for the shimmer and the shame, the pride and the poverty, the love and the loathing that happens when widespread change shoves a beloved community into an unknown realm. Students patrolled and shot life on streets named after black luminaries. Students photographed everything from the famed Apollo Theater to the Studio Museum of Harlem. From parks bearing statues of Harriet Tubman and Duke Ellington, to the colorful frenzy of the Malcolm Shabazz Harlem Market, stuffed with genuine, African goods. They patrolled and shot life on streets named after black luminaries — Frederick Douglass, Adam Clayton Powell and Martin Luther King Jr. — and challenged people, black and white, to discuss the unlikely conundrum: the possible dismantling of the most precious, black community in America. Into the lenses of their roving cameras, shooters also caught The Shrine urban beats nightclub, The Graffiti Wall of Fame, Sylvia’s upscale soul restaurant and prominent academies named after Chief Justice Thurgood Marshall, author James Baldwin and educator Mary McLeod Bethune. Up on Harlem’s Sugarhill, they shot a restaurant where comedian Redd Foxx and Malcolm X worked the kitchen together and a single apartment building where Supreme Court Justice Marshall, W.E.B. DuBois and Walter White once lived. Imagine, civil rights giants of the law, education and racial justice in a single structure along with another tenant Maestro Ellington, The Duke. Students also explored unique and highly personal establishments: Sister’s Uptown Bookstore and Cultural Center, owned and operated by the inspirational Janifer Wilson, a retired physician at Bronx Lebanon Hospital who worked in the department of surgery. Today, she despairs that hers is the only black-owned bookstore in Manhattan. Another store, Hats By Bunn, turned out to be a slim, miraculous emporium where one man crafts supple, sharp and colorful head wear by hand on an ancient machine. His store is also an easy-going, drop-in center for friends, and the curious and loving customers the world over. The team of visual cultural excavators even looked at the fresh crop of unlikely new businesses, including Whole Foods. The team of visual cultural excavators even looked at the fresh crop of unlikely new businesses: Whole Foods to Starbucks, CVS to Buffalo Wild Wings. They even absorbed the images out of a burger-and-fries eatery called Harlem Shake, whose owners confessed how they tried to honor the community by reproducing a funky, “Harlem vibe,” from back in the day. In the end, the visual exploration of Harlem at this critical, life-altering moment in the community’s history, will become a riveting, educational document that will speak intelligently and from the heart in the service of cultural history, for decades to come. Thirty-four years after the death of renown photographer James Van Der Zee, the quintessential chronicler of the Harlem Renaissance and the greater Black community from 1906 to 1983, San Jose State University photojournalism students and New York alternative high school photo students met in Harlem last October to take a fresh look at one of America’s most culturally diverse, historically rich, vibrant and iconic, yet ever changing communities. Students from the Satellite Academy High School and the James Baldwin School, both in Manhattan, participated in this extraordinary project developed by the SJSU School of Journalism and Mass Communications. 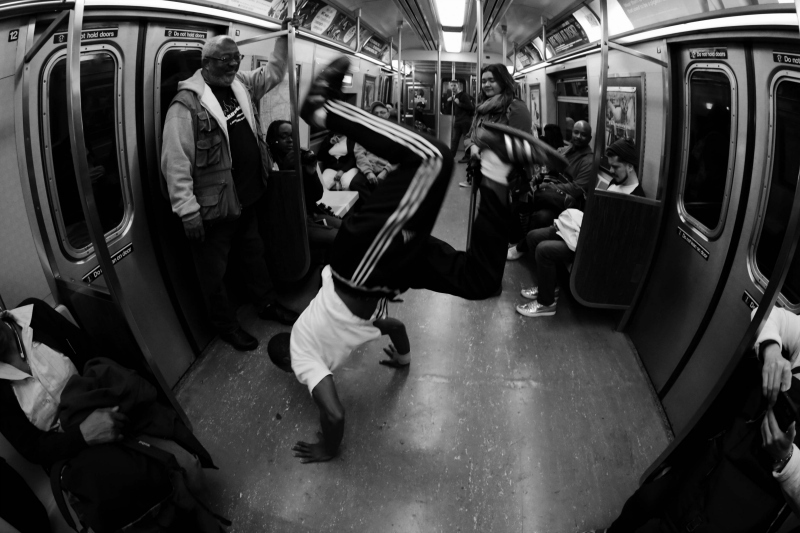 “A-Train Reimagined” is among the images captured by students. Twelve students and their teachers from Satellite Academy are traveling to San Jose for the exhibition opening and reception 4-6 p.m. Feb. 8 at the Dr. Martin Luther King, Jr. Library. One photo student from Boynton High School in San Jose also participated, as did one local community college photo student. More than 100 of the students’ images on 44 montages and individual portraits will be on display at the library’s second floor exhibition area until March 31. The montages show a kaleidoscope of diverse faces interspersed with a medley of iconic Harlem landmarks and competing cultures. 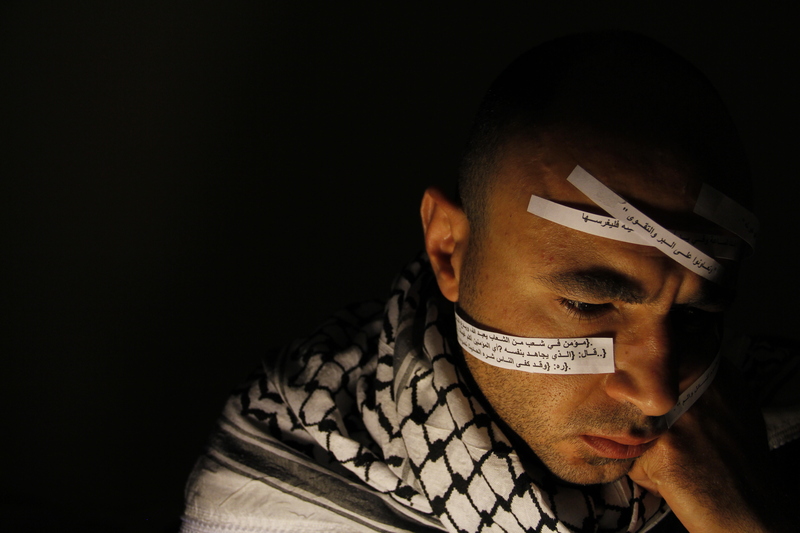 The project bridged Photo Voice methodology and hip-hop pedagogy. 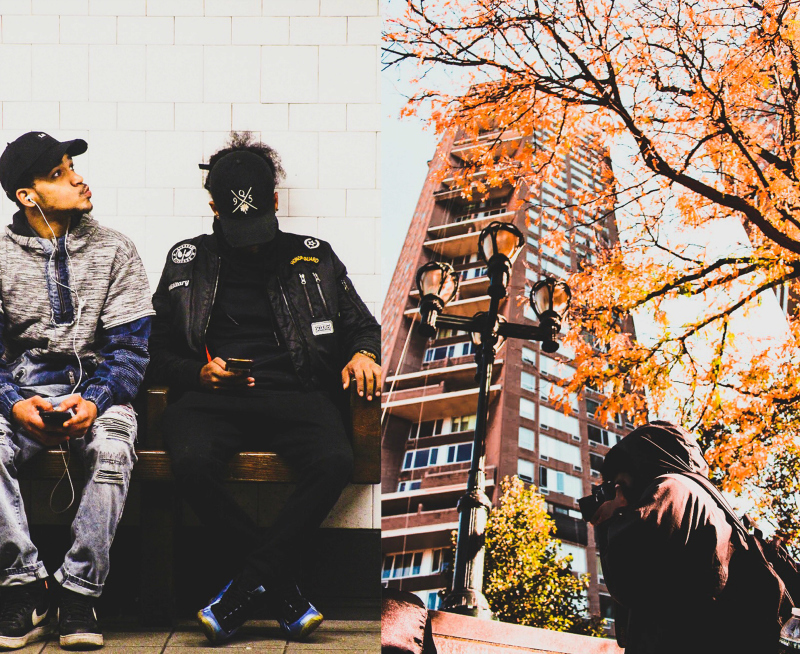 Using Apple-sponsored iPhones and DSLR cameras, the neophyte students canvassed the main boulevards, side streets, back streets, and alleys, capturing the sights and sounds, and the ebb and flow of Harlem through the lens of their innocence and freshness, documenting what they saw and felt. Student and faculty participants gather for a group photo in Harlem. The four SJSU journalism undergraduate beginning photo students selected were Payje Redmond, Franchesca Natividad, Lovetta Jackson and Savannah Harding. Michael Cheers, associate professor at San Jose State University’s School of Journalism and Mass Communications, was the lead researcher and facilitator. 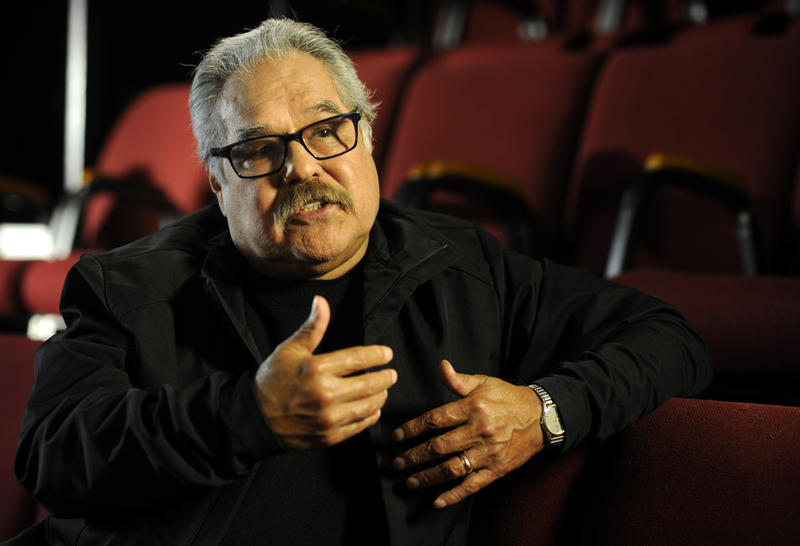 Juan Serna, SJSU Journalism TV studio manager/engineer served as a bi-lingual field instructor and chief post-production editor. The project kicked-off Oct. 27, with a two-hour guided, orientation-walking tour of Harlem. The four-day experience ended on Oct. 29. Janifer Wilson, owner of Sister’s Uptown Bookstore and Cultural Center. There were Marcus Garveyites and Van Der Zee Harlemites not willing to trade in, sell off or sell out the richness of their heritage. The students saw black vendors smiling at streams of white tourists while selling their wares to anyone because the only color that counts to them is green. 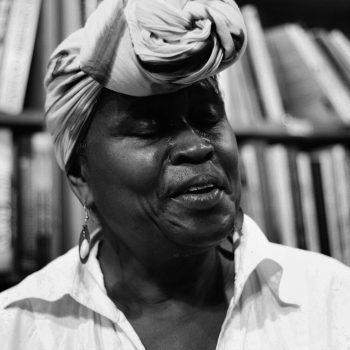 They also heard from Janifer Wilson, owner of Sister’s Uptown Bookstore and Cultural Center, in the Sugar Hill section of Harlem, thought to be the only black-owned bookstore in Manhattan. 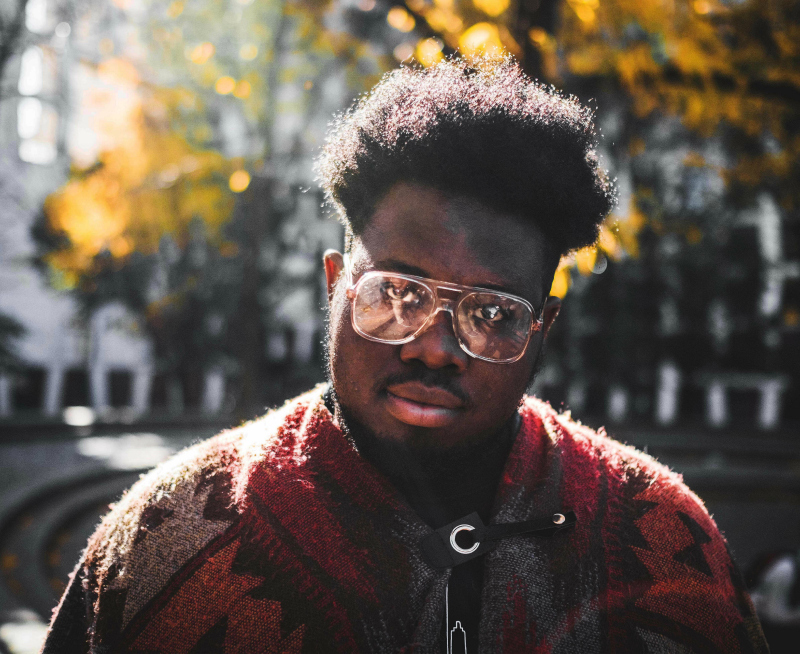 “Change has to happen in order for us to evolve, but the displacement of folk who are grassroots… the people who started these communities, is very disheartening,” Wilson said. A site partnership was arranged with the prestigious Studio Museum in Harlem, where the students met daily to discuss their work. The museum also is the custodian of an extensive archive of the work of James Van Der Zee. The exhibition moves to New York in April. Editor’s note: This was emailed to the department on Aug. 24, 2017. As some of you know, the EDCO department will undertake a complete review of its program offerings and departmental structures during the 2017-2018 academic year. Such an undertaking will occur in response to student input collected during the Spring, 2017 semester and data collected from recent program graduates. Students (and faculty members) have expressed myriad concerns about, for example, the department’s admissions, advising, course offerings, communications, instructional quality, curriculum, program reputation, and student-faculty dynamics. More recently, other concerns have been raised which also deserve to be addressed. We have taken short-term steps to respond to the immediate concerns. Our long-term goal is to carefully examine and work toward repairing all concerns within this department. Please know that I welcome student input that helps the EDCO program repair its program offerings, processes, and structures. To that end, students will be invited to attend two meetings in mid-September that focus on the 2017-2018 departmental plan for helping EDCO move forward. Additional information about the meetings will be forthcoming. 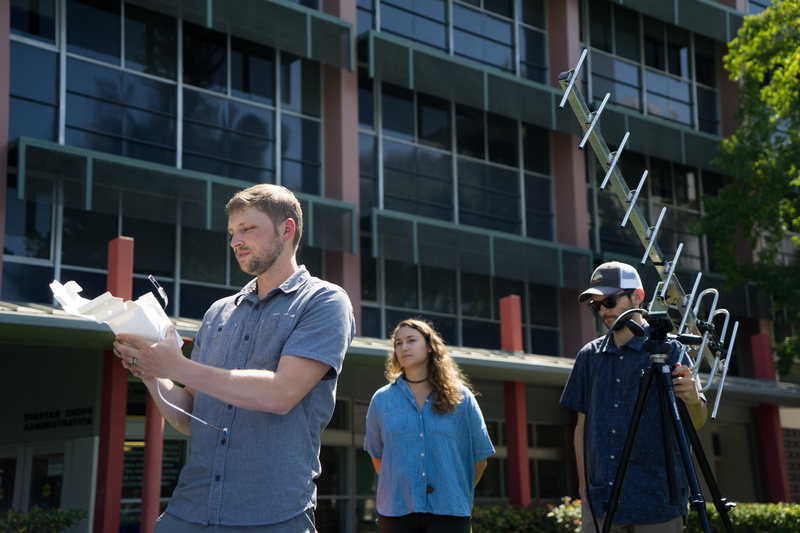 SJSU meteorology lecturer Arthur Eiserloh (right of the monitor) and a student team prepare to study the eclipse (Photos: James Tensuan, ’15 Photojournalism). 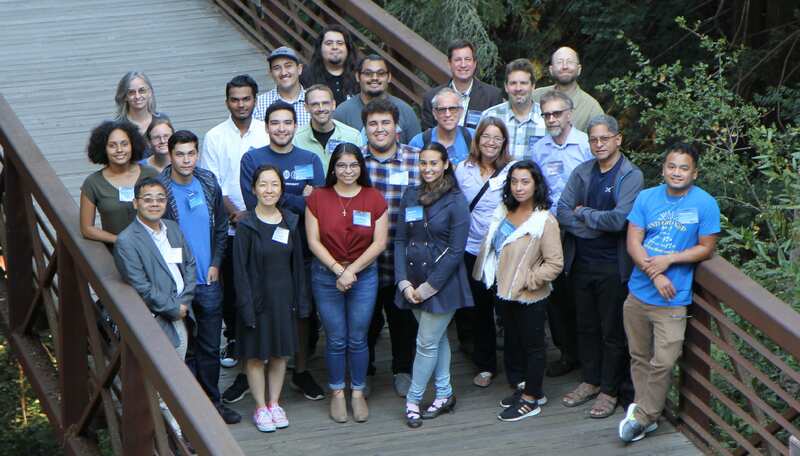 SAN JOSE, CA — San Jose State University students will travel to Oregon to be among the first researchers in the nation to measure atmospheric conditions during the total solar eclipse Aug. 21. NBC Bay Area catches a demo. “This is a once-in-a-lifetime opportunity for our meteorology students to investigate how the atmosphere responds during a brief disruption in the sun’s energy. They will be part of the most well-documented and most studied total solar eclipse so far,” said Arthur Eiserloh, lecturer in the Department of Meteorology and Climate Science. 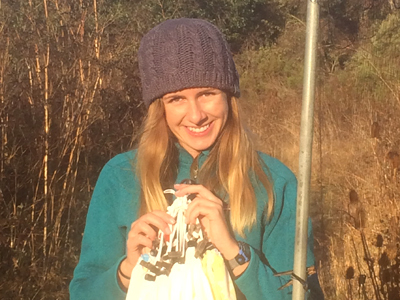 The SJSU group will team up with students from Oregon Coast Community College in Newport, Ore. They will release eight radiosonde devices. Each device will be carried by a balloon to various levels of the atmosphere and will transmit measurements by radio. The team will study air temperature, air pressure, moisture and winds. 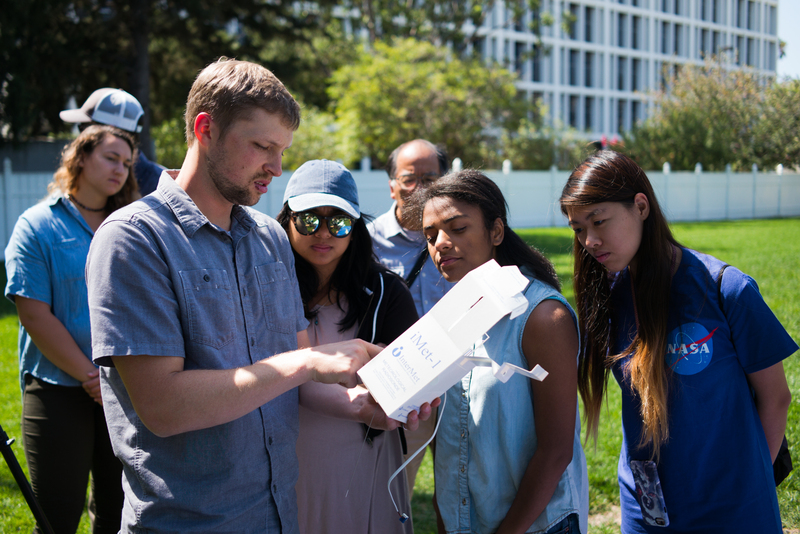 Eiserloh and students, including Arianna Jordan (second from the right) study the radiosonde instrument. 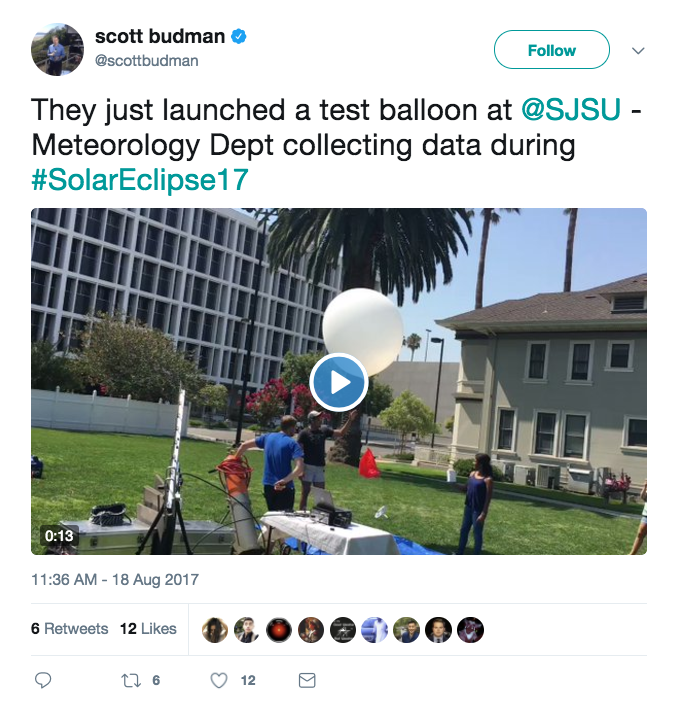 The San Jose-Oregon team members are joining students from 13 universities nationwide in the Solar Eclipse Radiosonde Project. 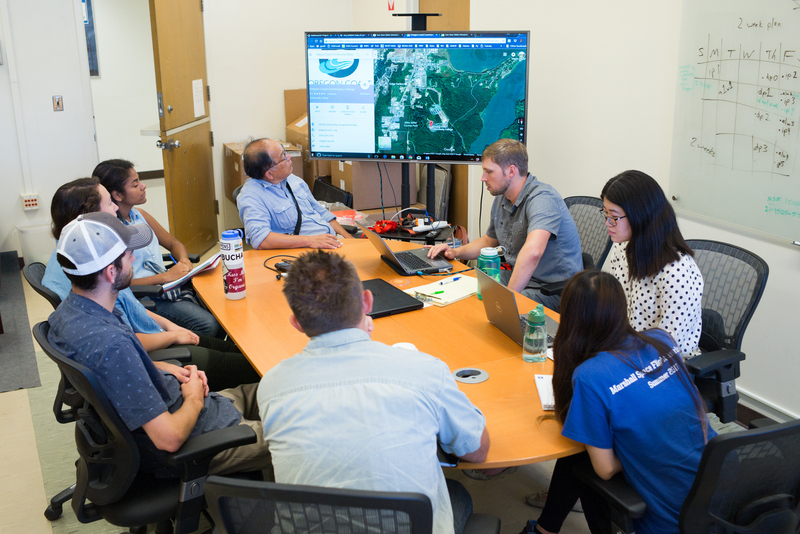 The SJSU group is working under the auspices of the SJSU Center for Applied Atmospheric Research and Education, directed by Sen Chiao, associate professor of meteorology and climate science. The center is a NASA Minority University Research and Education Project, which seeks to support underrepresented minorities in atmospheric-related disciplines, including meteorology, climate, physics, hydrology, public health, and engineering, at the undergraduate and graduate levels. Eiserloh and students practice using instruments that will measure the meteorological impact of the eclipse. 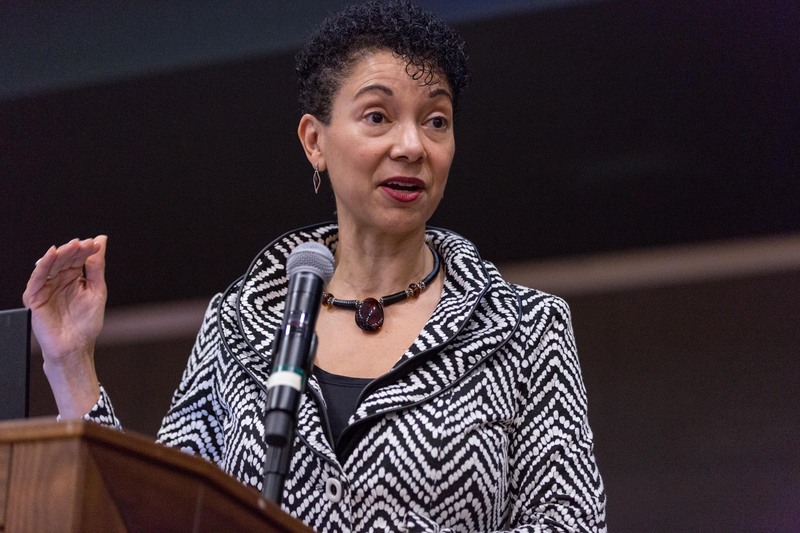 “I believe that you can do anything you want to do, and that you can be anybody you want to be, as long as you make a pact with yourself,” said Shellye Archambeau, MetricStream CEO and a keynote speaker (David Schmitz photo). While women make up a solid majority of this country’s college students, they represent only a small fraction of those training for careers in engineering, technology and the sciences. 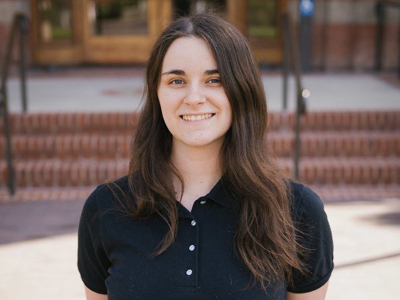 The dramatic growth of the Silicon Valley Women in Engineering (WiE) Conference, hosted annually since 2015 by San Jose State University’s Charles W. Davidson College of Engineering, figures to have a robust impact on closing that gap. 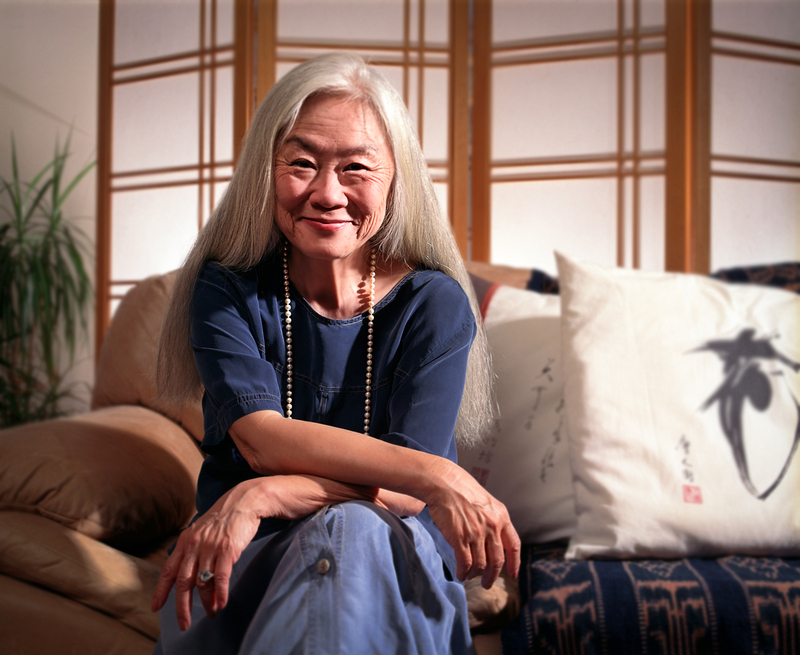 Educating greater numbers of women for such careers has been the objective of Belle Wei during her three decades at the university, the last two as Guidry Chair for Engineering Education. “Women account for 58 percent of college graduates, but they make up only 18 percent of engineering and computing graduates,” said Wei, who served 10 years as dean of the college. She reported a record attendance for the third annual WiE conference held on campus on March 25. The 365 attendees who registered included 178 SJSU students, 56 from other universities, 105 community college students, and 13 recently admitted to SJSU. 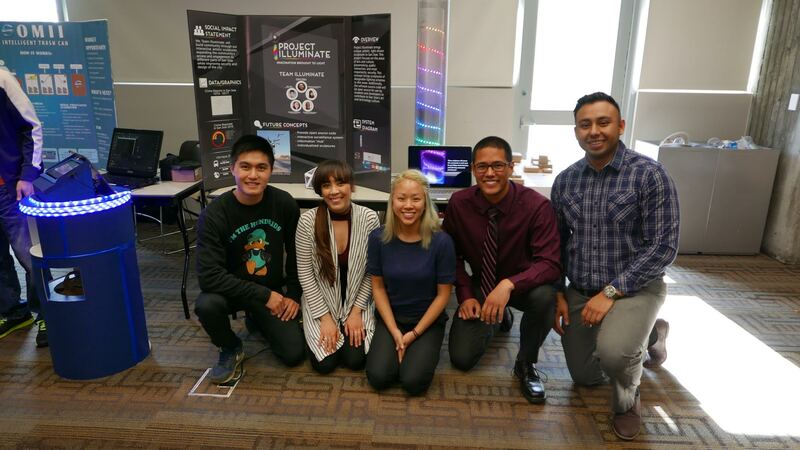 They came to learn from 84 faculty members as well as presenters and panelists made up of Silicon Valley technology leaders and San Jose State alumni. The day-long conference featured two major categories, professional development and emerging technologies. Wei said that the latter one was expanded for this year’s symposium. “We’re in Silicon Valley, where emerging technologies are being developed every day,” she explained. Conferees chose from eight break-out tracks – Leadership, Communication, Careers, Climate Solutions, Foundational Technologies, Smart Living, Individual and Social Well-Being, and Human/Computer Interactions. Each track offered three related sessions. This year’s conference broke attendance records, with 365 student attending to learn from 84 faculty members as well as presenters and panelists made up of Silicon Valley technology leaders and San Jose State alumni (David Schmitz photo). 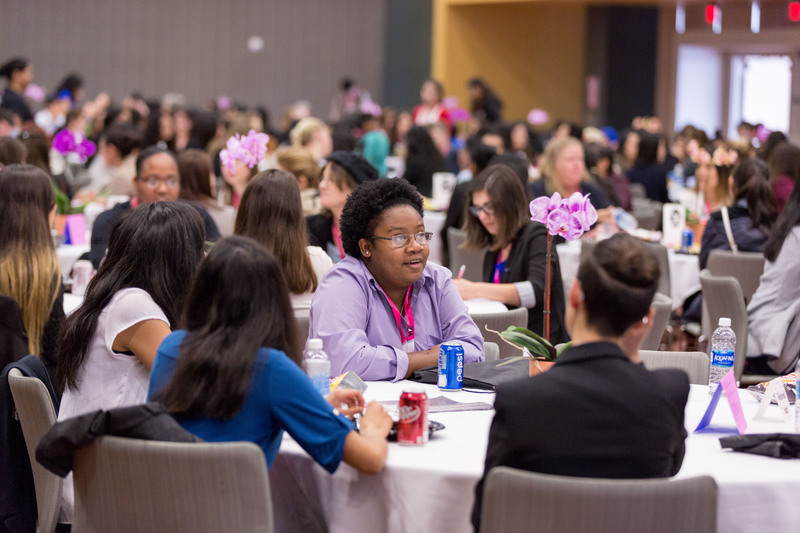 The full conference reconvened at lunch and in the early evening for inspirational keynote presentations by Shellye Archambeau, CEO of MetricStream, and Selina Lo, CEO of Ruckus Wireless. 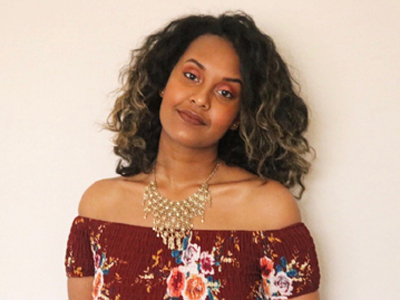 Archambeau, named one of the top 2 “most influential African Americans in technology” in 2013 by Business Insider, spoke of the challenges she faced as a young person preparing to enter the business world. Archambeau, whose Silicon Valley-based software firm helps other companies improve their business performance, emphasized the immensity of future career opportunities in technology. Like Archambeau, Lo talked about her movement up the career ladder, noting that her first job was taking real estate listings from a binder and typing them on to a computer so that her employer’s branch offices could share the information. This was before the arrival of PCs and Macs. 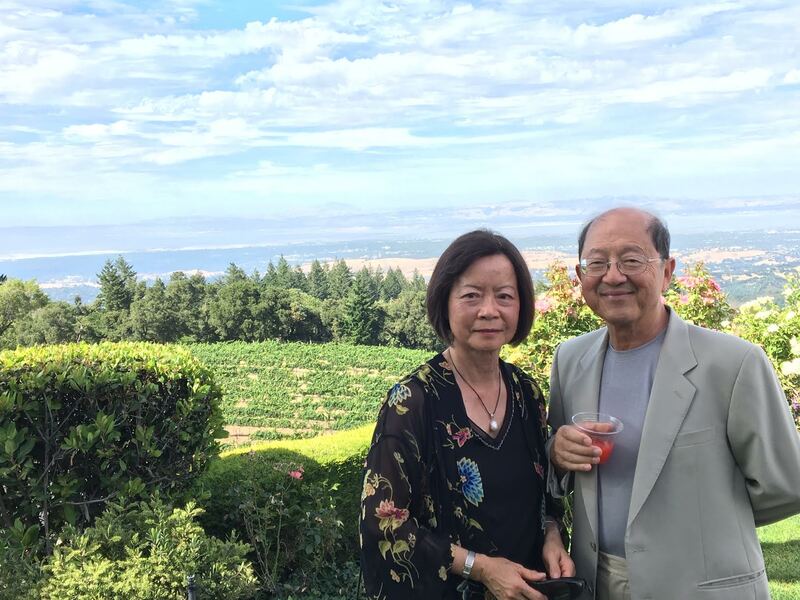 The UC Berkeley computer science graduate went on to work for HP and eventually became vice president of marketing for a startup called Centillion. To prepare the conferees for career advice, Lo shared her “most difficult assignment” for an employer, when a piece for a product arrived too late and the ensuing product was too expensive and not performing properly. 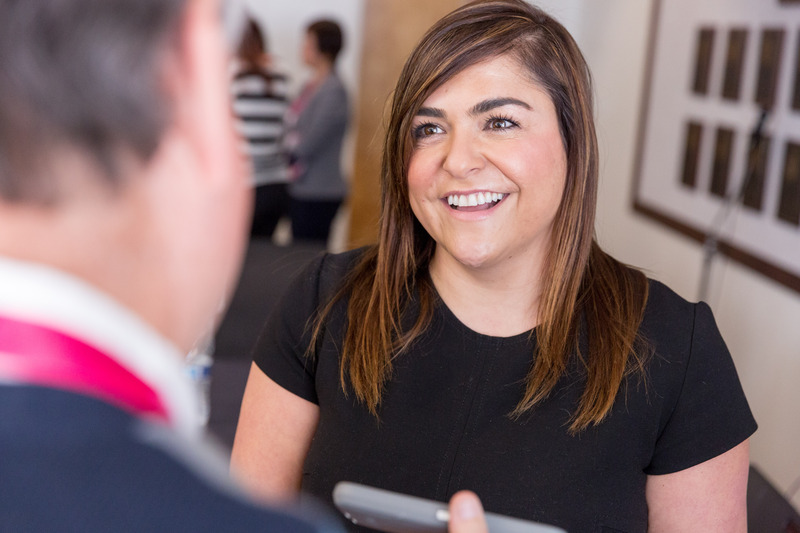 She said she had to do “a complete technical and marketing pivot” to save the product, and in doing so, defined a new market for load-balancing switches. SJSU alumna Erica Lockheimer senior director of engineering for LinkedIn, was the first member of her family to earn a college degree (David Schmitz photo). Attendees also learned about opportunities in the tech and engineering fields from San Jose State alumni successful in those industries. Erica Lockheimer, a 2000 SJSU grad, was one of many to speak at one of the four career panels, the topics of which included: Information Technology; Electronics and Biomedical; Semiconductor Equipment and Aerospace; and Building, Infrastructure and the Environment. 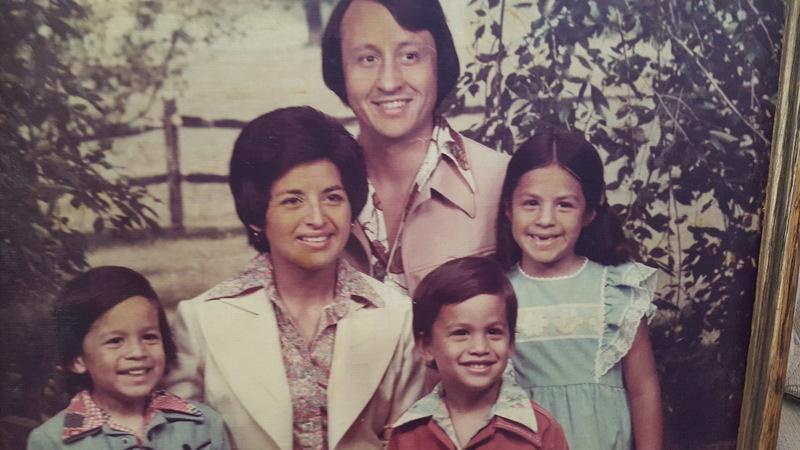 Lockheimer, senior director of engineering for LinkedIn, was the first member of her family to earn a college degree. She said she feels a responsibility to “pay it forward” by offering insight and advice to current students checking out the industry. This was the second year that she spoke at the WiE conference. Lockheimer also participated in a campus career session a month earlier hosted by the SJSU Alumni Association. 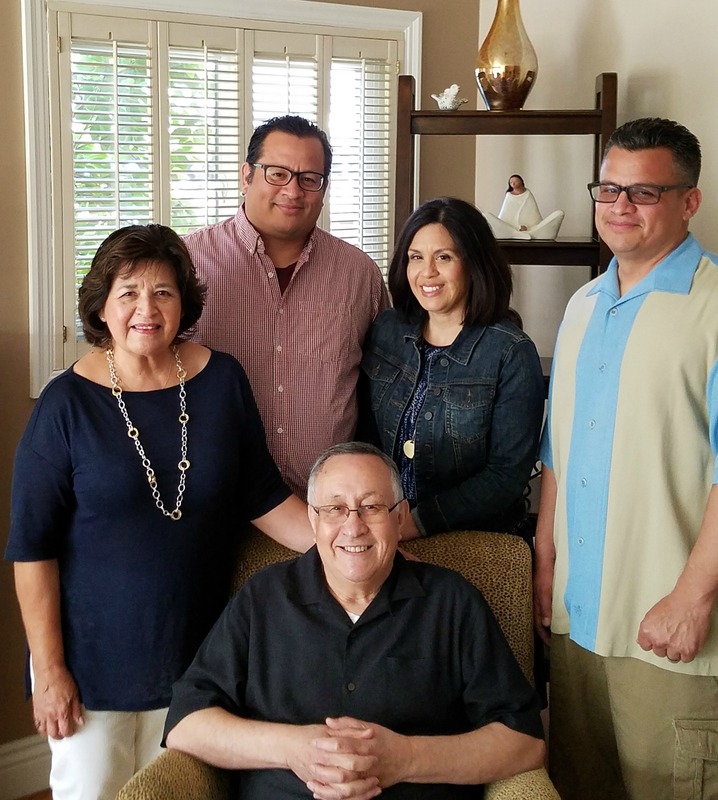 One of the beneficiaries, SJSU sophomore Desiree Rodriguez, was thrilled with what she learned and who she was able to network with at the conference. “There’s many takeaways from this conference,” the aerospace engineering major said. “The most valuable are the inspiration that I drew and the added motivation to continue going, regardless of how hard it is. I met people from Lockheed Martin and NASA Ames, to name a few. The professionals who came today let us know it is difficult, and that there are not a lot of women in engineering. “Living in an Unfinished America” will be on display at the Dr. Martin Luther King, Jr. Library (second floor exhibit area) Dec. 2-21. 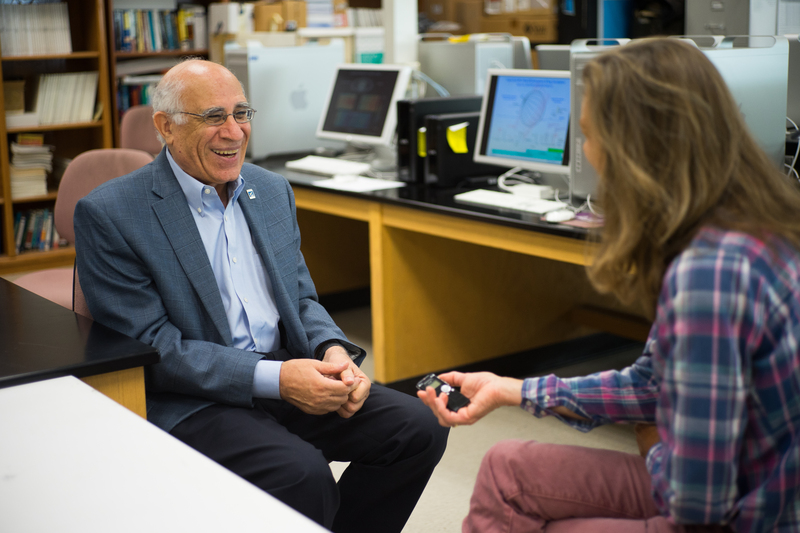 Edward Mamary, professor of public health in the Department of Health Science and Recreation, served as the principal investigator on this project. Community participants used photography and narrative as tools for personal expression, sharing their reflections on cultural identity, experiences with prejudice, and their sources of strength for countering discrimination. The project goal is to bring awareness of these issues to policymakers, health and social service providers, educators, and the general public. 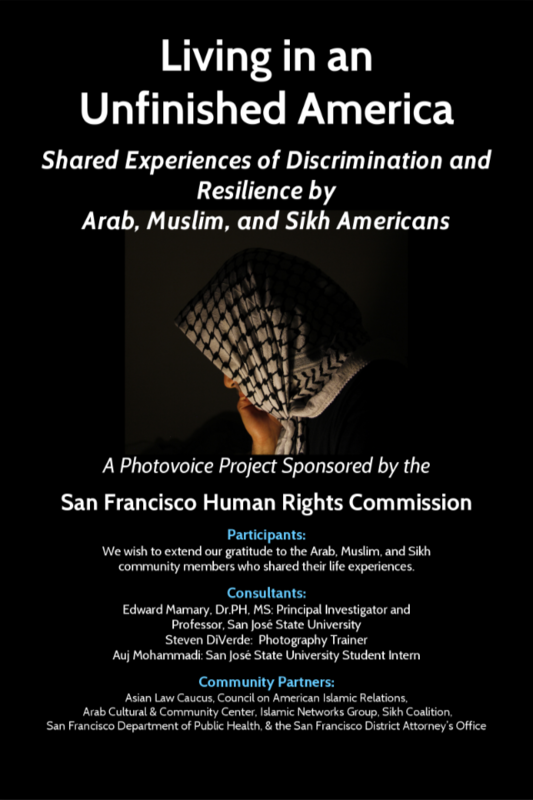 The project was commissioned by the San Francisco Human Rights Commission and conducted in collaboration with its community partners: the Council on American Islamic Relations, the Arab Cultural & Community Center, the Islamic Networks Group, the Sikh Coalition, the Asian Law Caucus, the San Francisco Department of Public Health, and the San Francisco District Attorney’s Office. 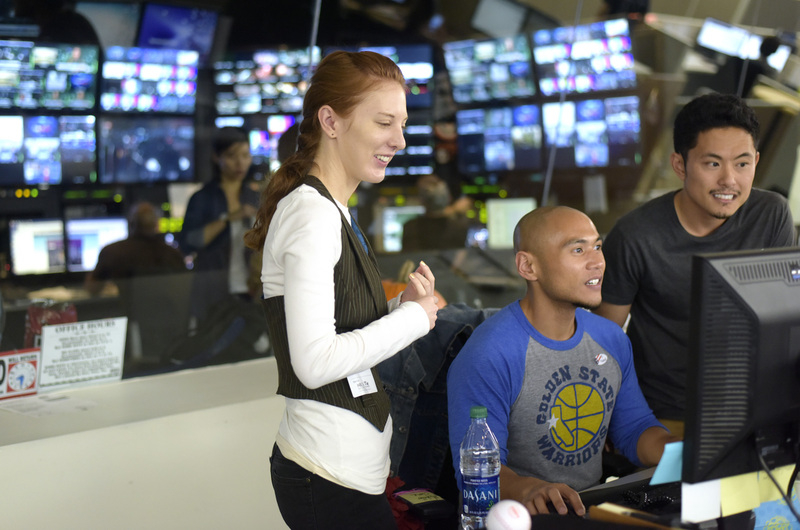 SJSU students Stephanie Gersh and Lloyd Alaban help NBC Bay Area Digital Editor Kris Noceda finalize election night stories (Photo: Jennifer Gonzalez, ’17 Journalism and English). 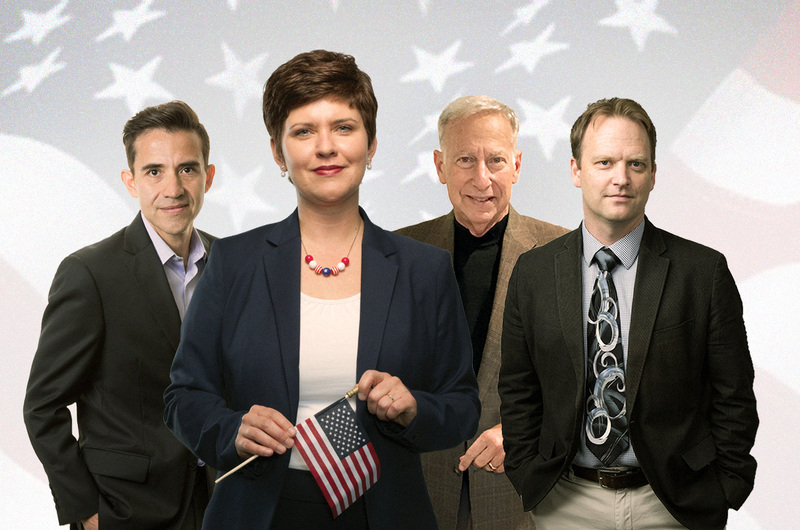 As the votes were being counted and reported on election night 2016, graduate students from the SJSU School of Journalism and Mass Communications played a part in one local television station’s extensive coverage. 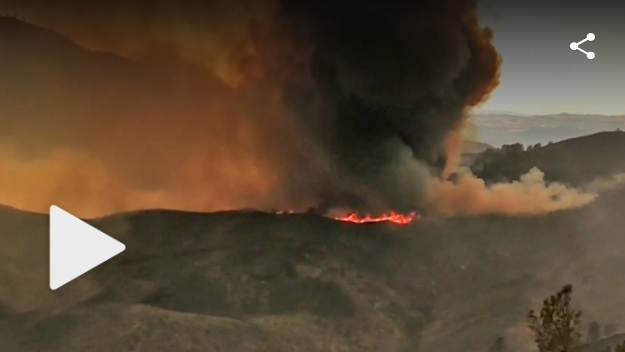 Thirteen students in Mass Communications 210: Media & Social Issues volunteered to help NBC Bay Area news staff members gather and report the latest developments as they happened. NBC Bay Area Vice President of News Stephanie Adrouny and Professor Rucker planned the joint project weeks ahead of time. On Nov. 1, newsroom Executive Producer Dan Pyryt visited the class and explained to students how they would be helping individual newsroom producers and reporters identify and share late-breaking election developments, address voter concerns called into the station, and support NBC social media reporting efforts that night. While on campus, Pyryt also met with several staff members of the Spartan Daily student newspaper, and congratulated them on their efforts. 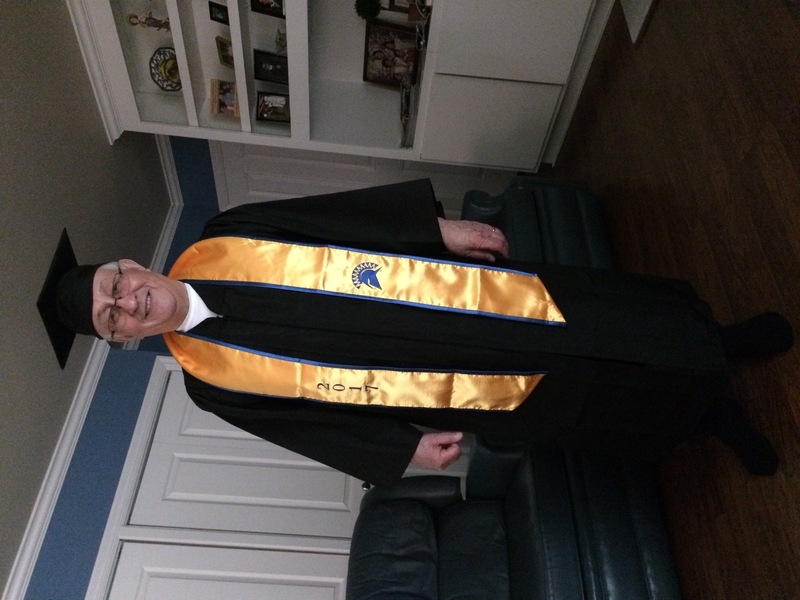 He told the student staff members and Professor Rucker’s class that the NBC Bay Area news team reads the campus newspaper every day, and many times they develop SJSU stories after reading the student reporting. 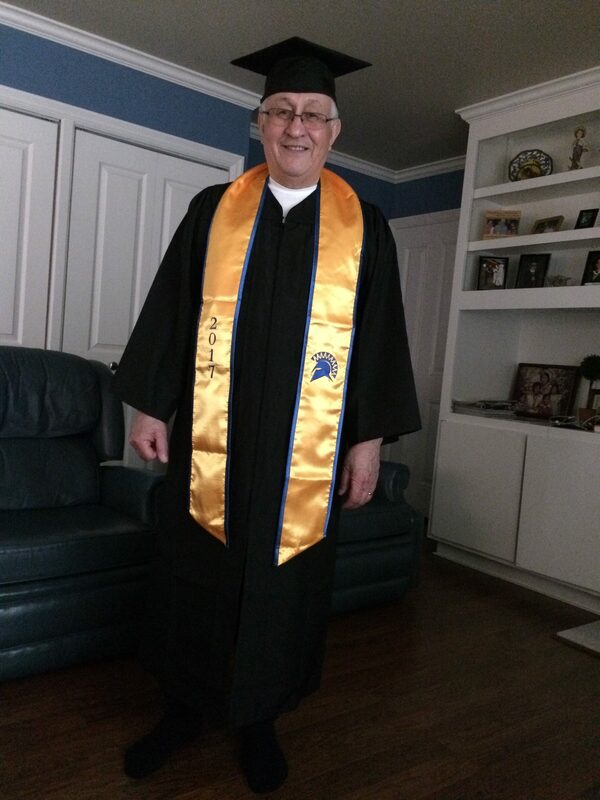 The long-time motto of the SJSU journalism program is “Learn by Doing.” Rucker, a former CNN correspondent and NBC local news election night anchor and reporter in Philadelphia, covered the 1980 Ronald Reagan-Jimmy Carter vote count. “I will never forget how thrilling it was to be a part of that history making evening,” Rucker said.